Mensah Finance Group was built on providing high-quality accounting, bookkeeping, and tax services to small businesses and individuals. We take great satisfaction in working one-on-one with local business owners to manage their accounting, save them money on taxes, and help them reach their financial goals. If you choose Mensah Finance Group as your CPA firm, your business will be in good hands. When you talk, we listen and learn all we can about your business in order to provide accounting and tax planning strategies that will preserve resources and increase profits. We'll thoughtfully design a package of accounting services around your needs and will always provide personalized support and advice when you call on us for assistance. If you have accounting questions, we have solutions! Request a free consultation from our Atlanta, GA CPA firm now or call 678-821-2950 today to learn more. Full-service accounting services for all types of small businesses including bookkeeping and financial statements. Assistance for new business owners including selecting the right entity, business plans, financing, and more. QuickBooks setup and support services to help businesses get the most out of their accounting software. Outsourced accounting and bookkeeping solutions designed to save business owners time and resources. Improve profitability and get your business to the next level with economical outsourced CFO services. Comprehensive tax planning and preparation including corporate tax returns and IRS tax problem resolution. 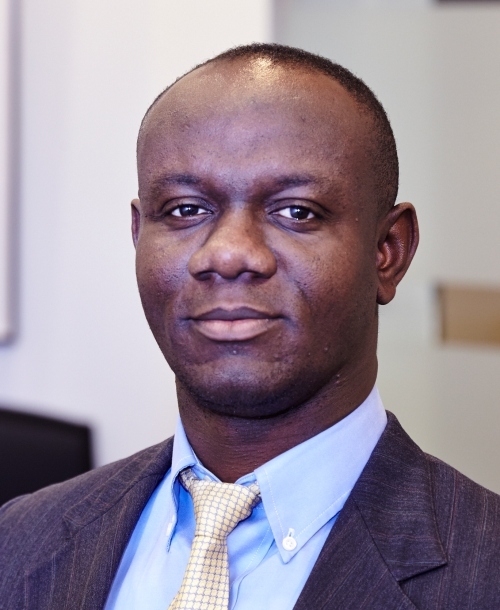 Anthony (Tony) Mensah is the owner of Mensah Finance Group, a local CPA firm serving the Metro Atlanta area. Mensah Finance Group helps individuals and small business owners with Tax, Bookkeeping, IRS representation, and business consulting services. Tony started his career in public accounting working for PricewaterhouseCoopers (PwC) and Ernst & Young, two of the big four accounting firms.